Master’s students and twin brothers in the College of Humanities, Luthando and Thando Adam, have opened the Xhamela Kitchen restaurant on the Howard College campus. The twins serve up tasty and affordable African traditional cuisine such as ujeqe (steamed bread) and beans, inhloko (cow’s head) and uphutu (mealie-meal), usu (tripe) and chicken feet. 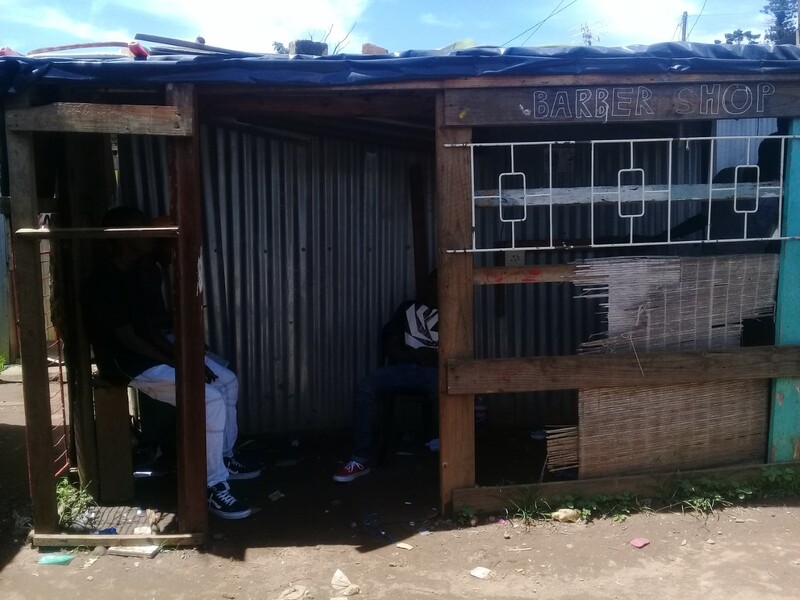 ‘As self-sufficient people and lovers of isintu (African tradition), we took advantage of the opportunity presented by UKZN’s once off start up allowance of R5000 which helped us realise our dream,’ said Thando. To balance campus and business life, the twins rely heavily on a strict schedule. They design a weekly plan; jotting down goals for the week while working hard to achieve and complete their set plans. The brothers also plan to kick-start a social responsibility programme to provide needy students with food parcels. ‘We want to serve happiness. 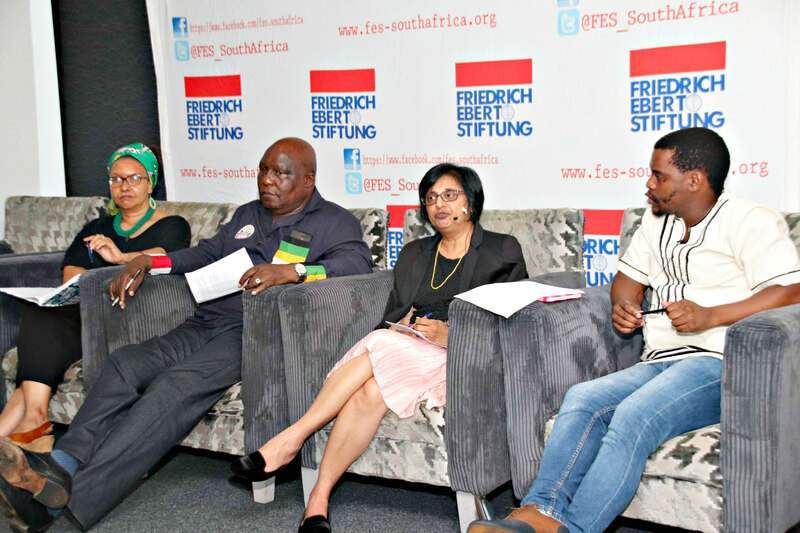 As community development practitioners, we have taken it upon ourselves to respond to poverty not only in our community but in the University community as well,’ said Luthando. The restaurant is located at the Student YMCA, 201 Princess Alice Avenue next to the EJ residence. Twin brothers Luthando and Thando Adam who have opened a restaurant on the Howard College campus. 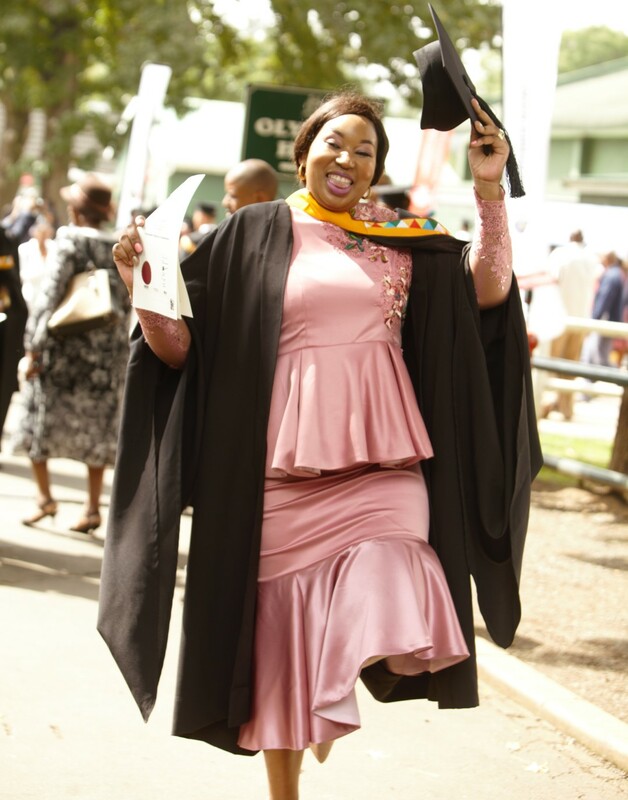 College of Humanities staff member Ms Ntokozo Mthembu was thrilled to graduate with her Postgraduate Diploma in Management. She completed the diploma to further her career and gain management skills.